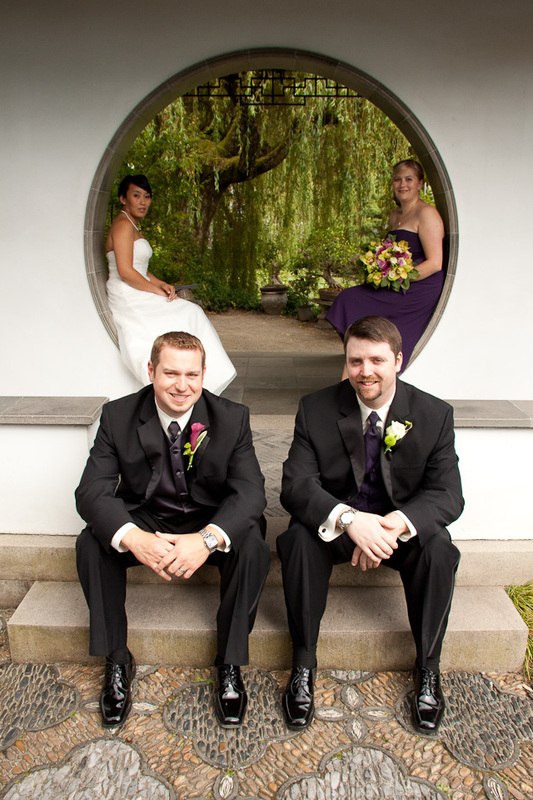 I’ve known Cory and Annie for quite a few years now (since about 2001 I think), so it was especially fun to be able to shoot their wedding along with my best friend Tyler (who is also a great friend to Cory and Annie). 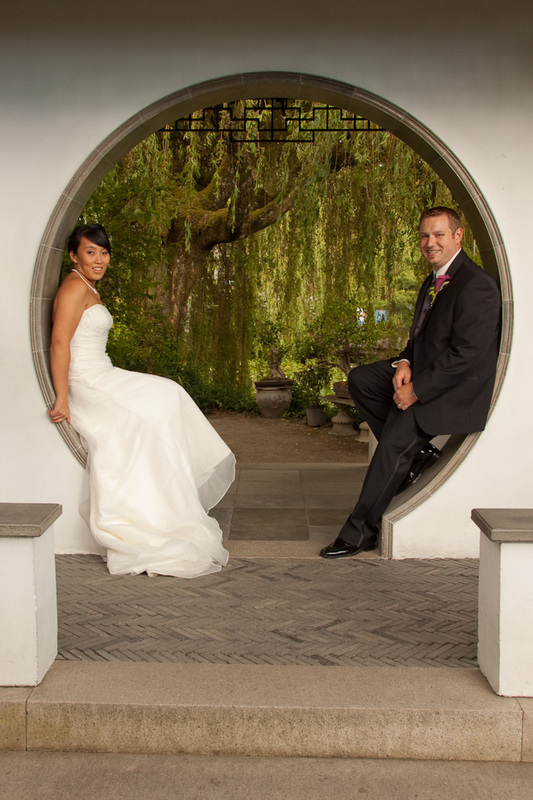 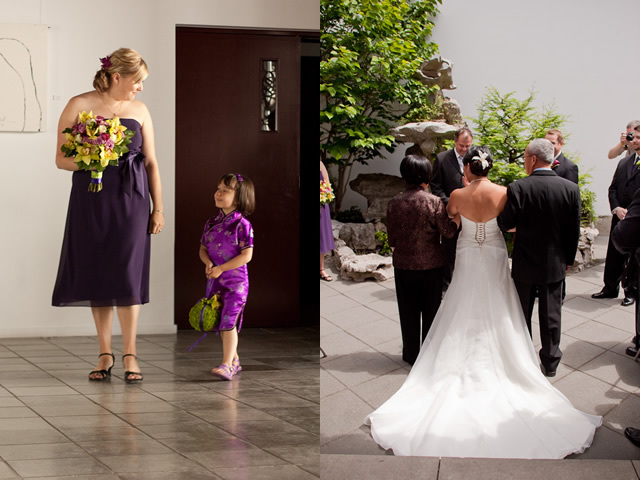 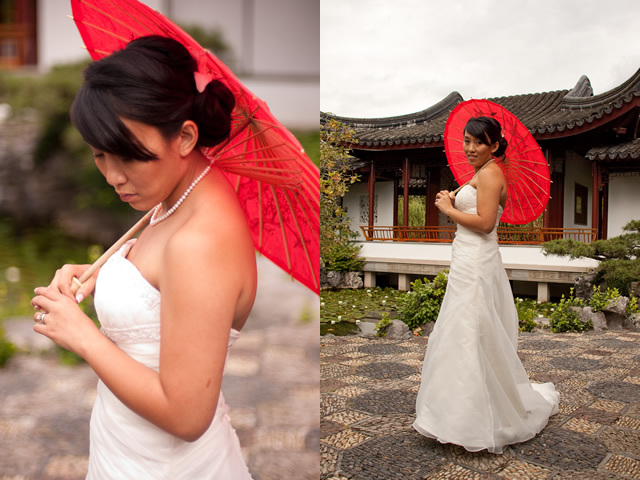 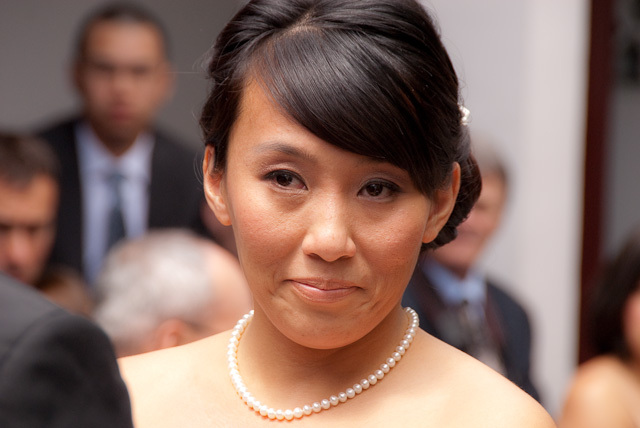 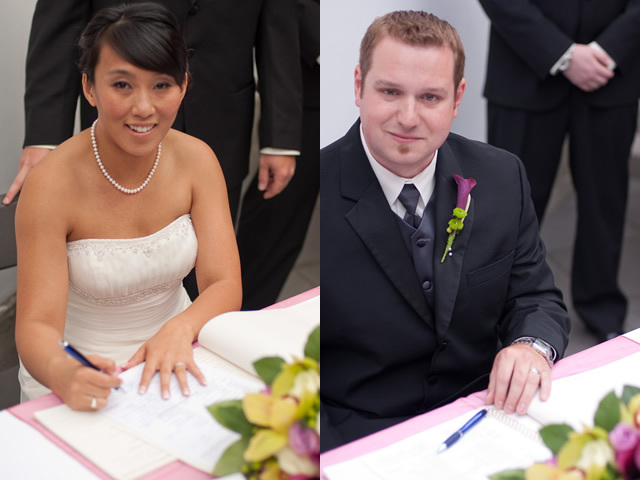 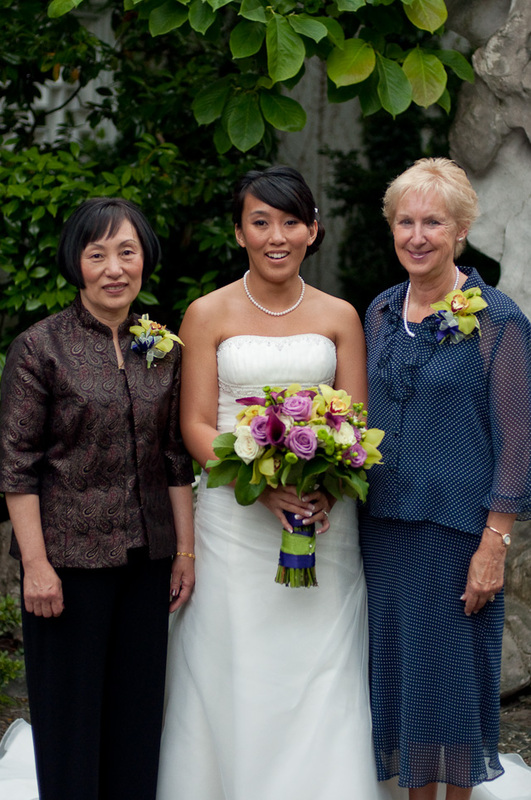 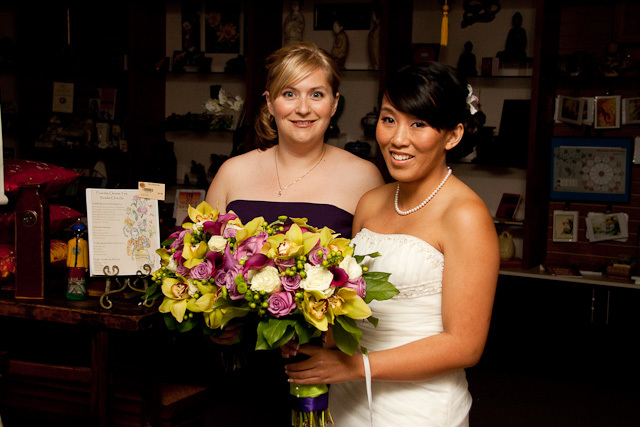 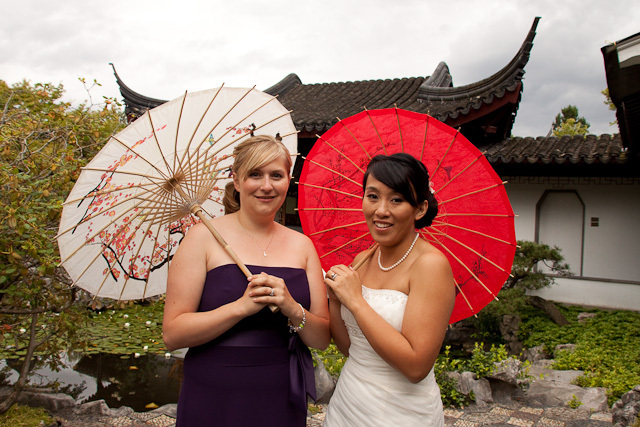 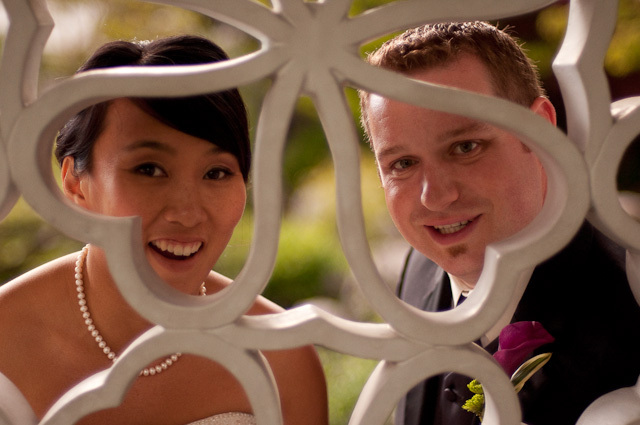 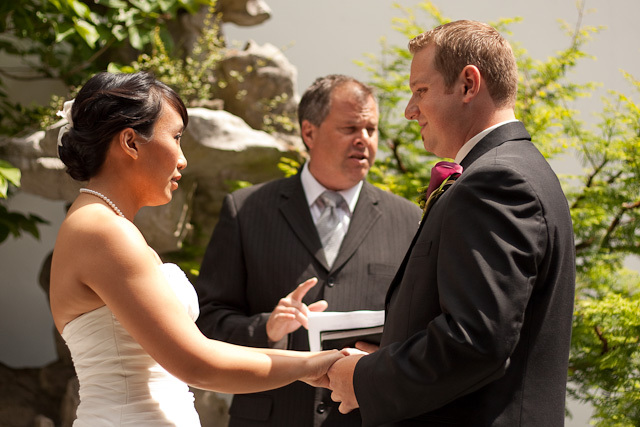 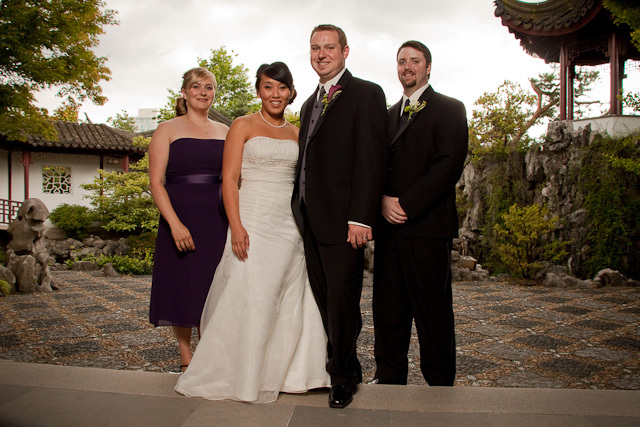 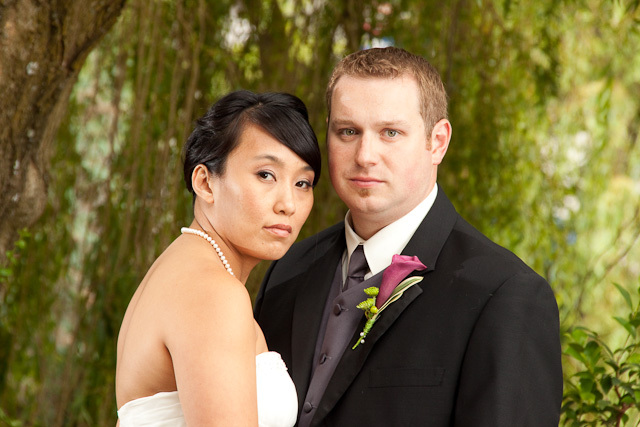 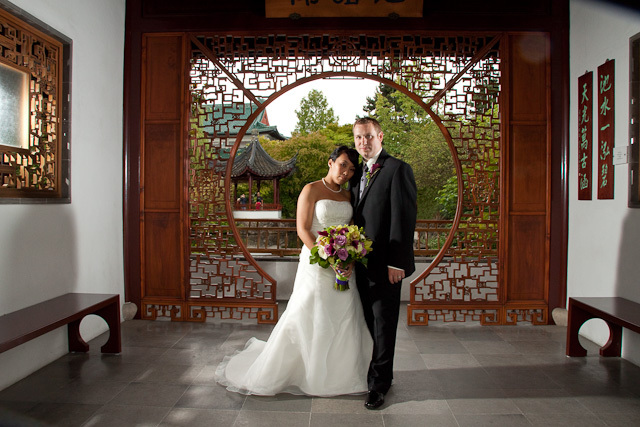 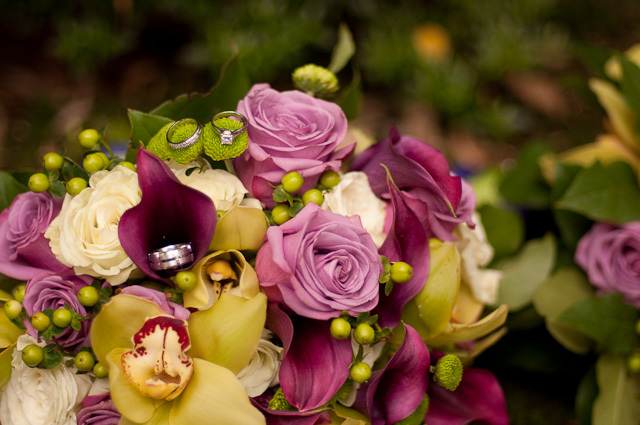 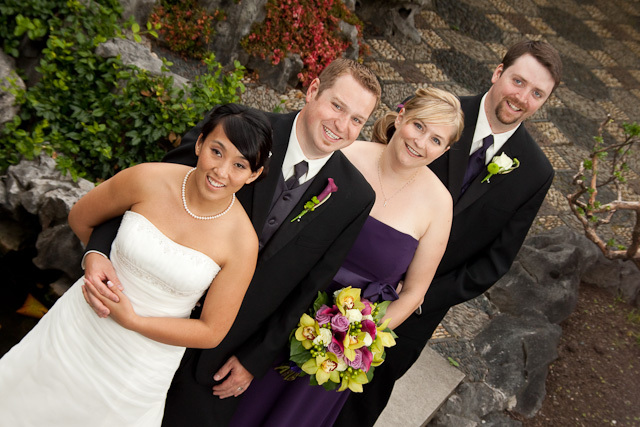 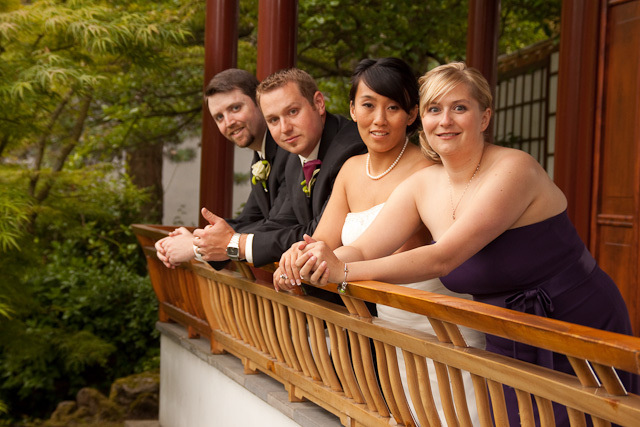 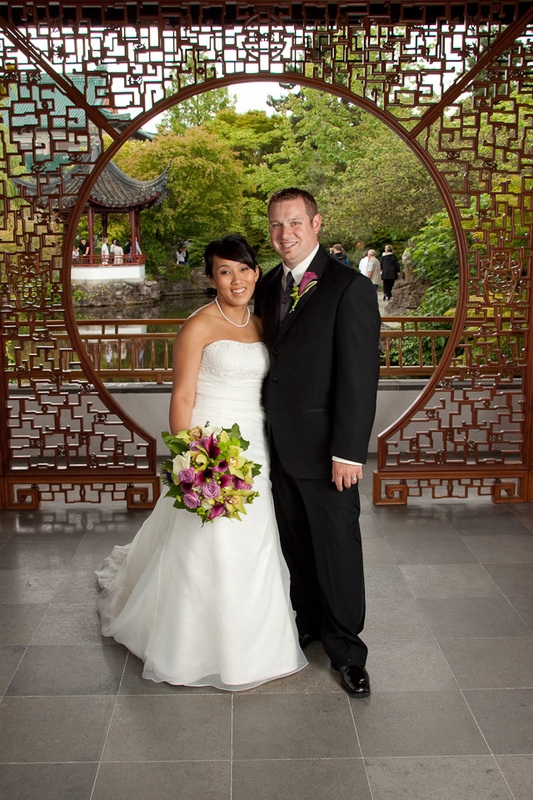 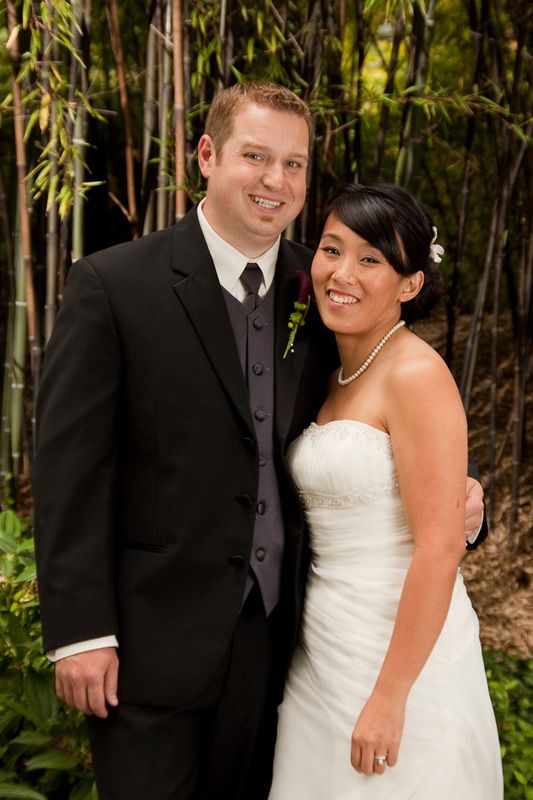 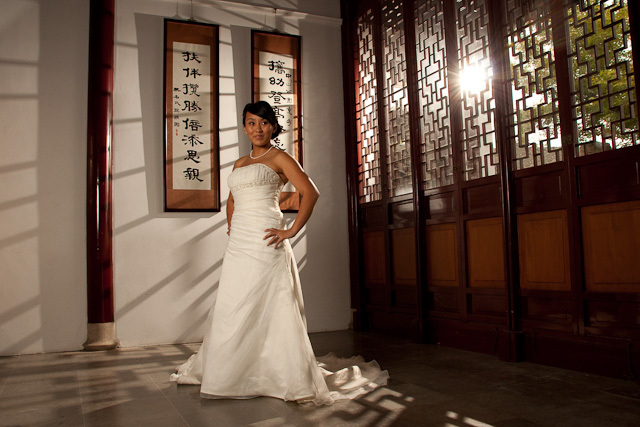 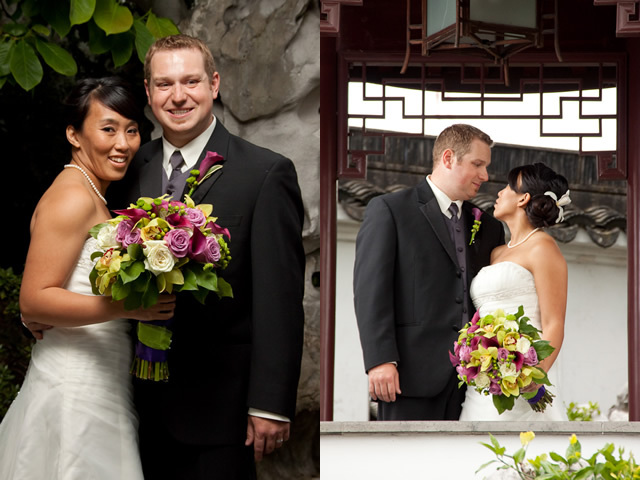 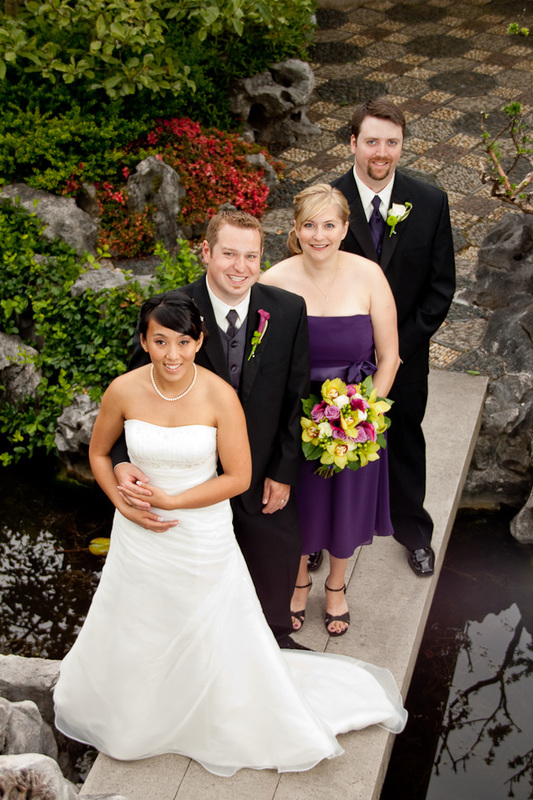 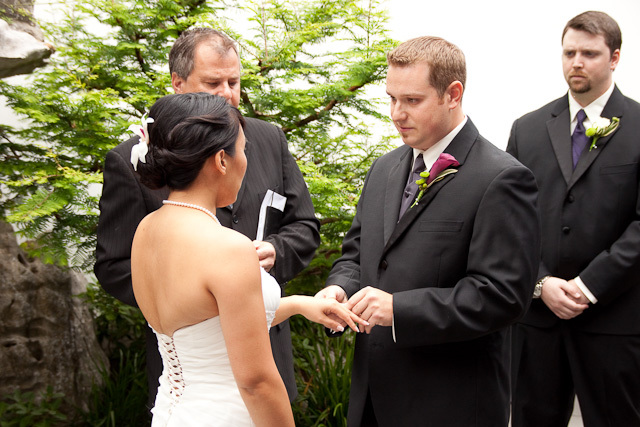 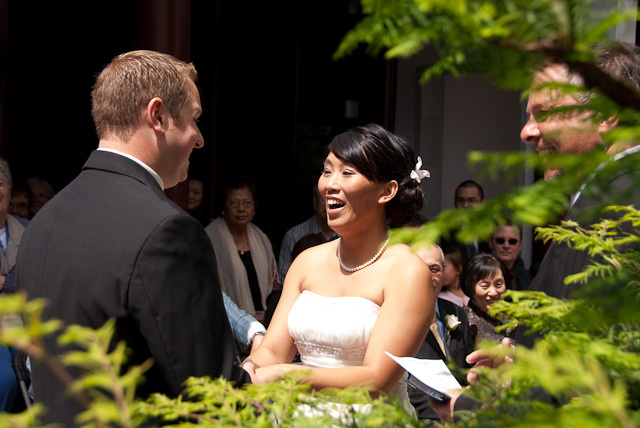 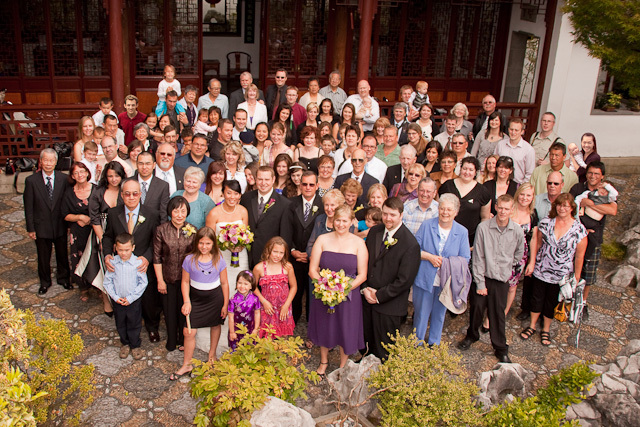 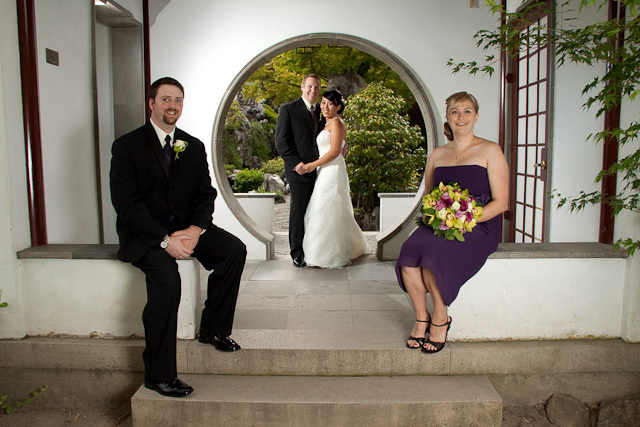 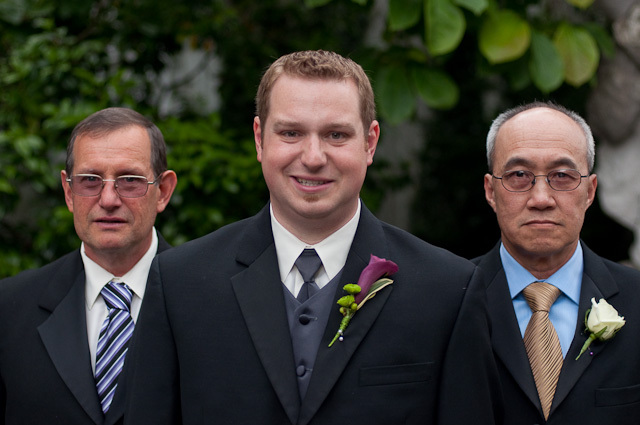 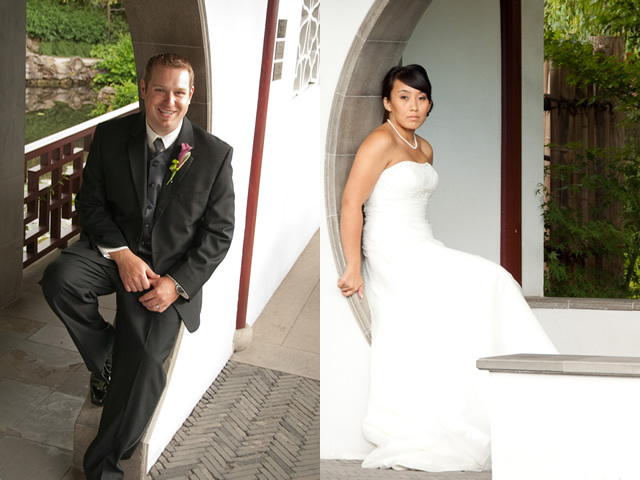 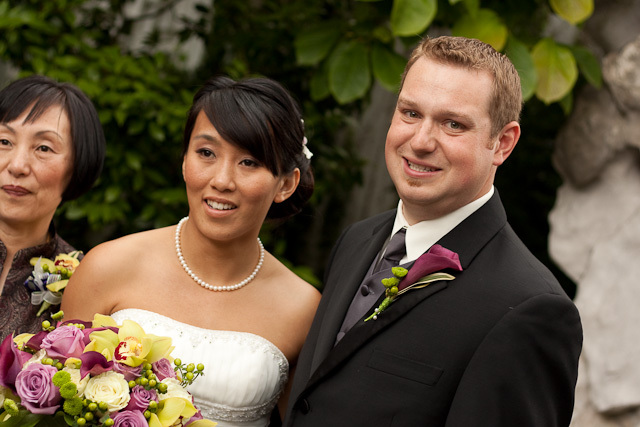 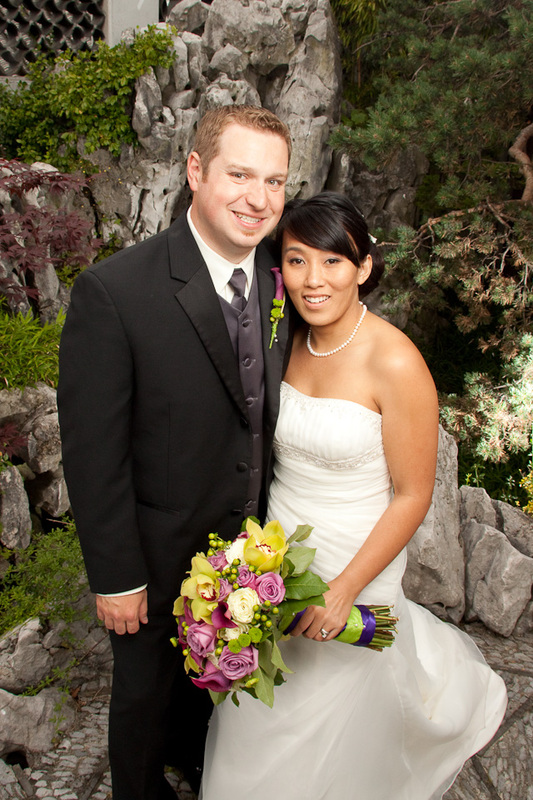 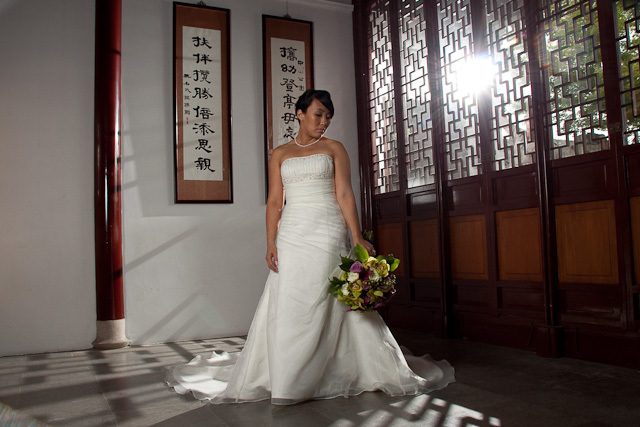 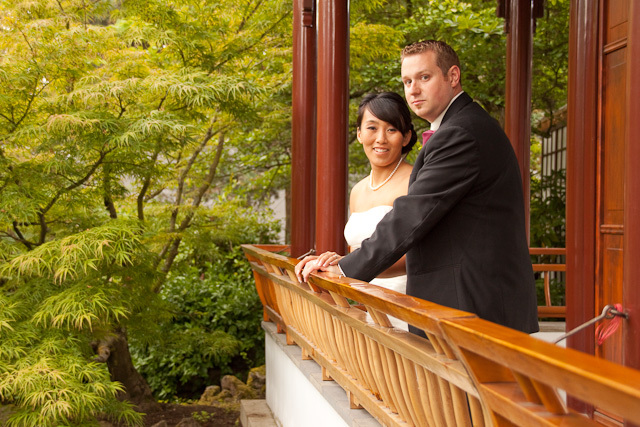 Cory and Annie wanted to get married at the Dr Sun Yat Sen Classical Garden in Vancouver, BC. 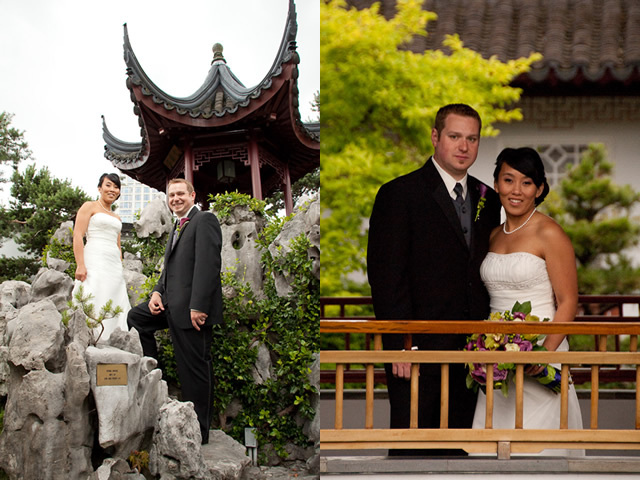 Tyler and I were pretty excited when they told us where their wedding would be and that they wanted us to be the photographers. 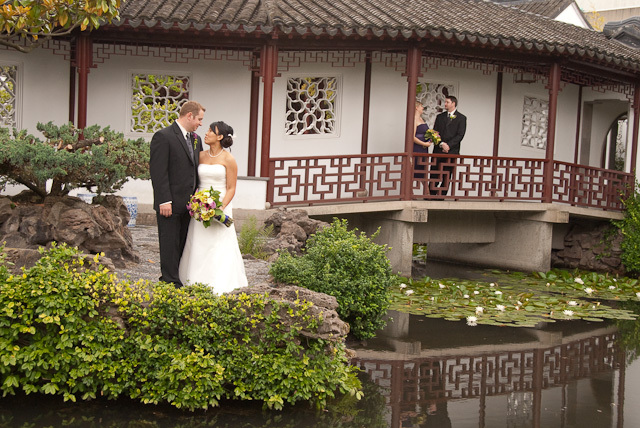 The garden is absolutely amazing….there is no shortage of beautiful places to take pictures. 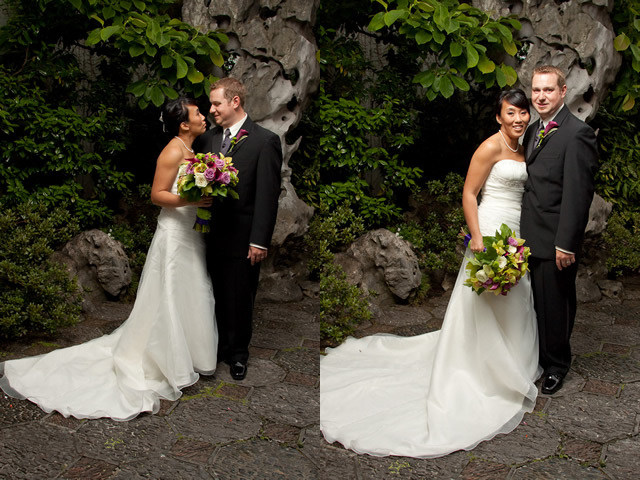 In my mind, it was a sure thing to be able to get some amazing photos. 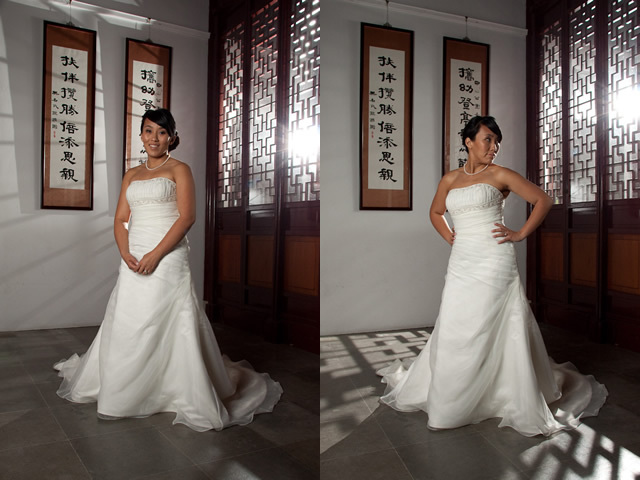 But with that, I felt the pressure of using the facility to it’s potential for photos. 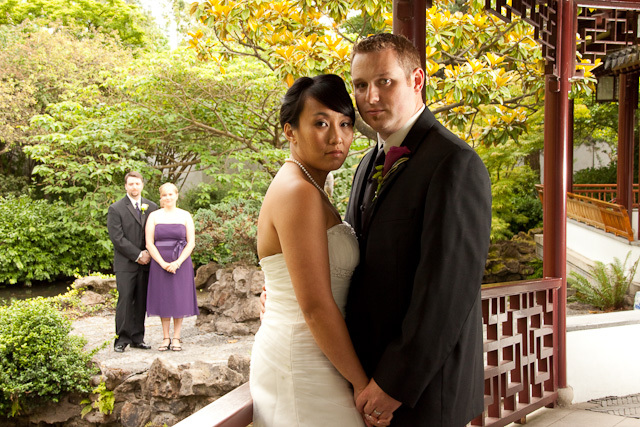 When you have such an amazing place to take photos in, you had better get the best pictures ever. 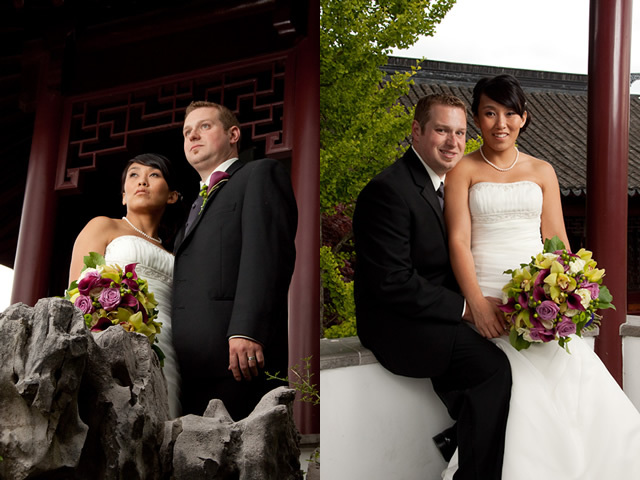 So, long before the wedding Tyler and I did some research online about the garden, looked at satellite images of the area, did a scouting trip, and even found pictures that other photographers had taken at the garden. 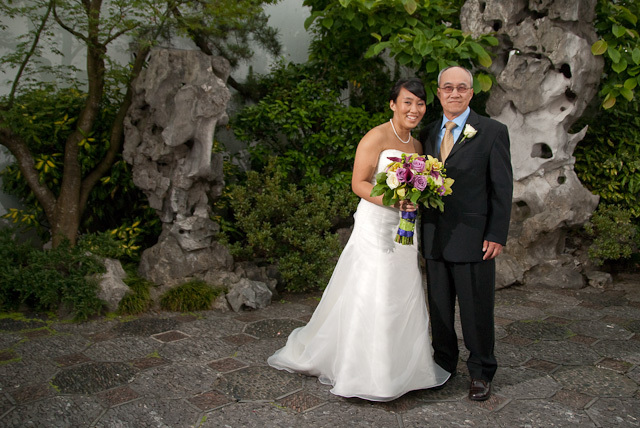 For me, I wanted to see what others had done both for inspiration and so that I could possibly try and do something different….something that had never been done before at the garden. 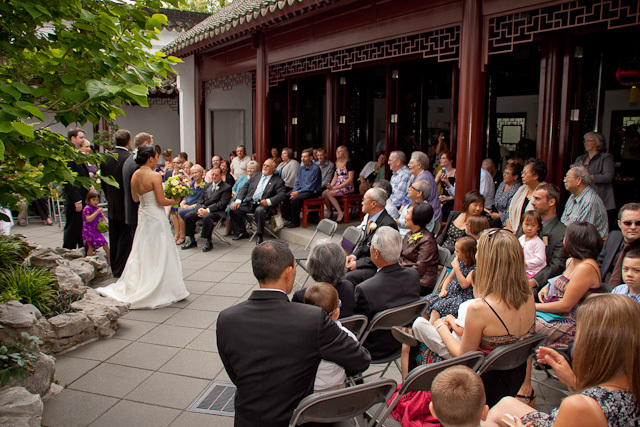 When the big day finally arrived, things went perfectly! 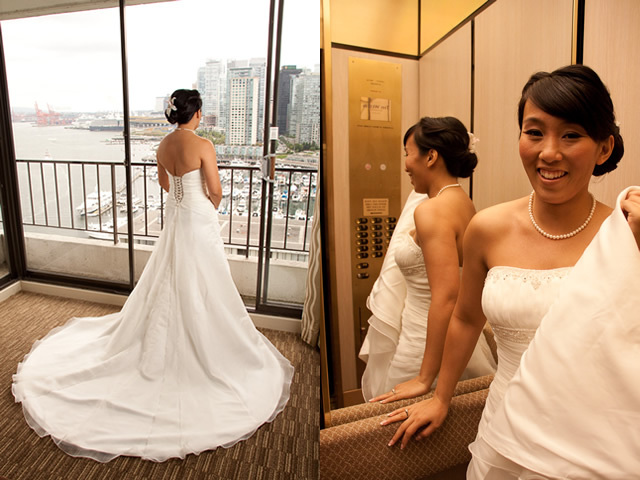 The enormous stress Tyler and I put on ourselves paid off, as we were able to get some amazing shots! 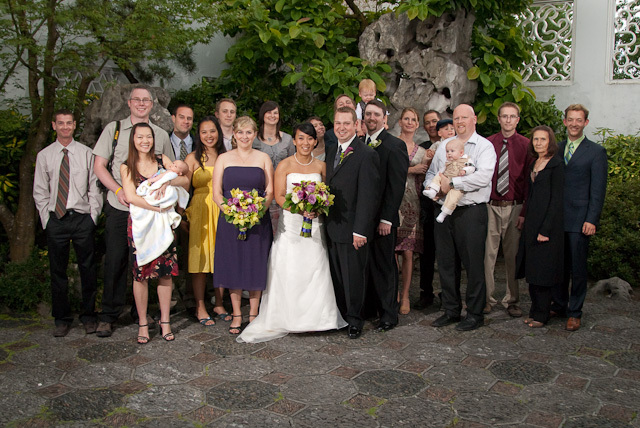 To see our good friends, looking their best, and as happy as we had ever seen them, made for a very special day. 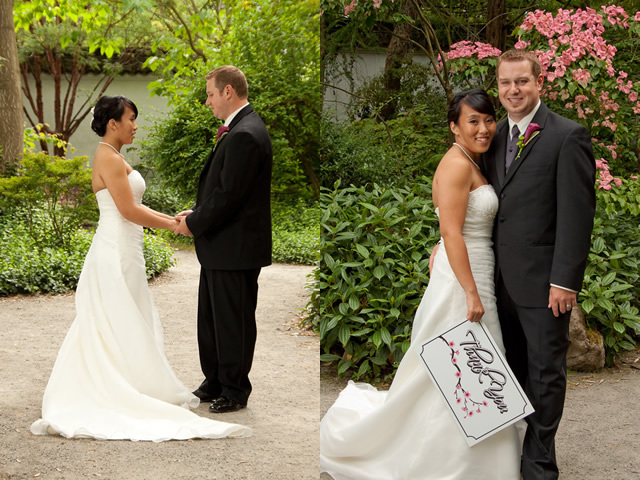 Thanks Cory and Annie for letting us capture some memories we hope you cherish for the rest of your lives.